Apart from the normal sessions there was the group photo taking on Wednesday evening. All the crowd gathered for the event and we were chatting with each other till the place is set for the group photo. All of us were divided into 7 groups and taken into 7 different healthcare centers. 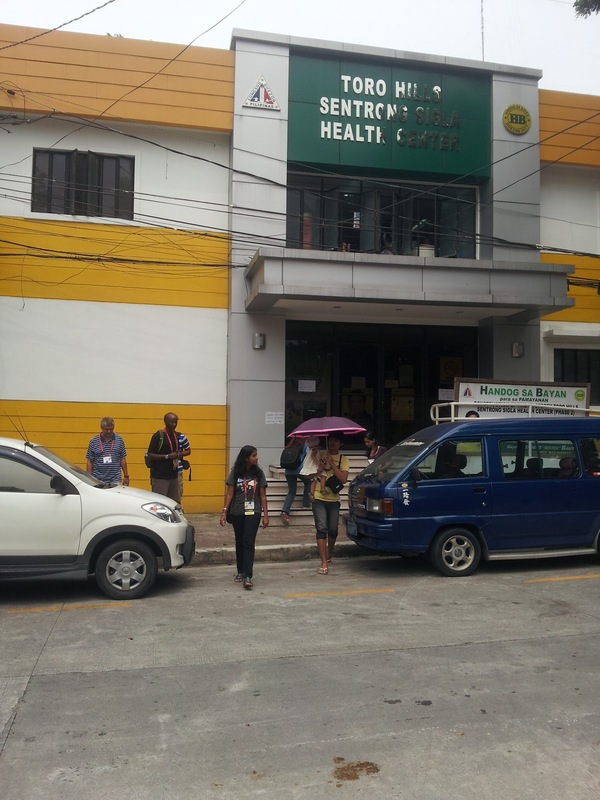 I was a part of the team who visited “Toro Hills Sentrong Sigla” health center in Quezon City. The clinics had been started by the time we went there and, it was the child vaccination day in the center. The doctor explained us how they use an OpenMRS based recording system to keep track of the patient data. 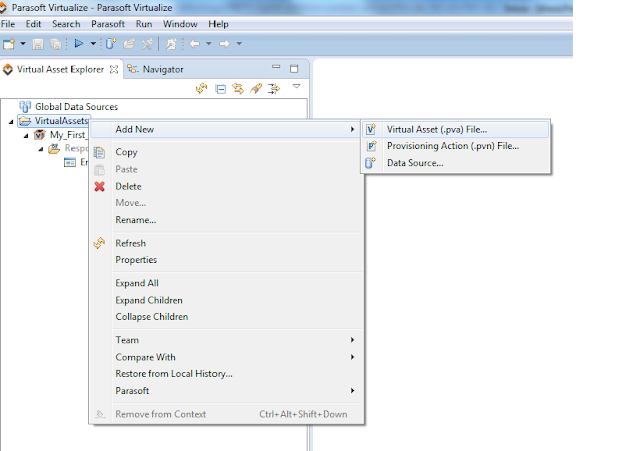 It was a nice experience to get a live demo on the application. 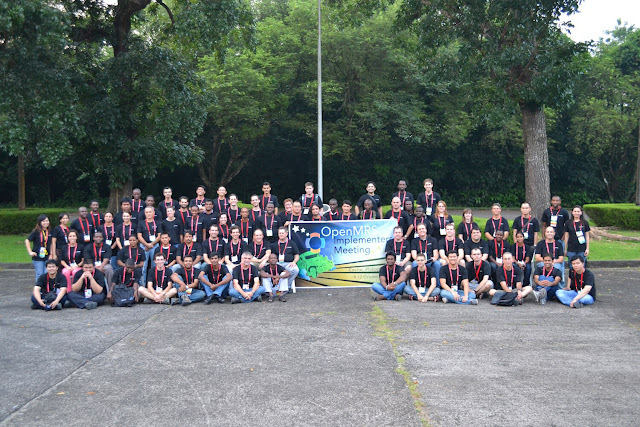 Apart from learning through sessions and meeting the fellow community, OMRS12 was a fun filled event too. We were greeted with a great Philippine music session at the restaurant after the site visits as well as there was a wonderful entertainment session at night right after the dinner. Therefore the days were not only for work but they were giving us the opportunity to experience the Philippines culture too.